It’s available to be booked on the Ruuby App. 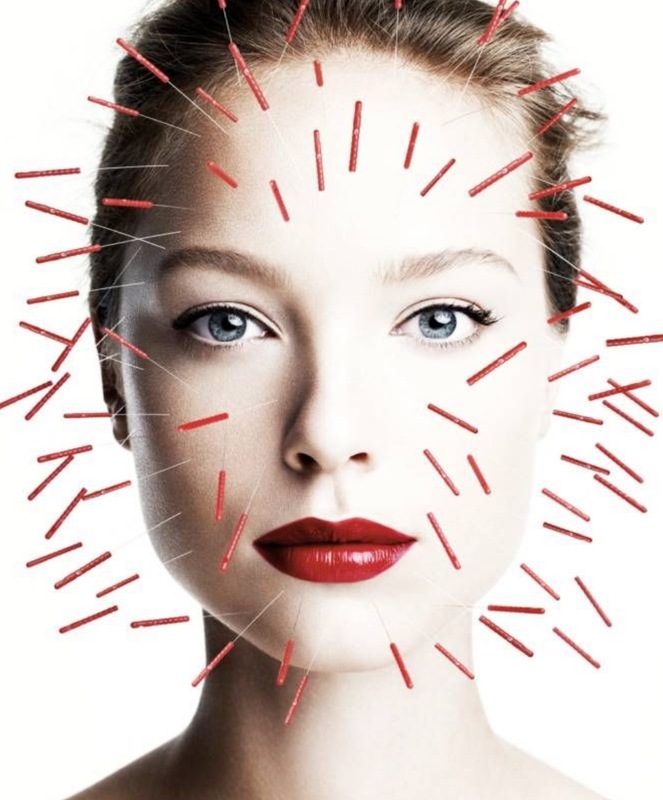 It consists of having incredibly small, and relatively harmless, needles placed on your face, neck, and around your eyes to get deep into the skin and turbocharge collagen and elastin production. To top it all off, it’s what everyone is using to shed a few years (if you know what we mean!) Benefits include plumped skin, reduction of scars and skin imperfections, an improved skin texture and a more youthful look overall. Et voilà!